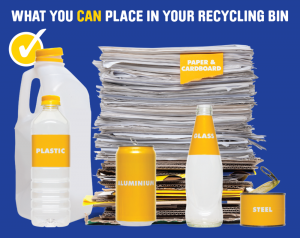 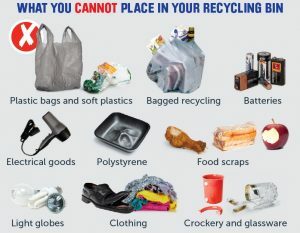 Recycling right is one of the easiest things to help the environment, are you recycling all that you can? 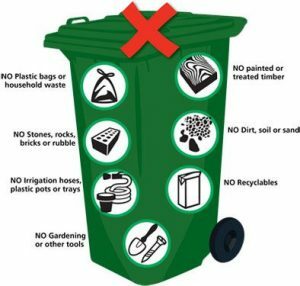 Wheelie Waste operates Shire collections of Organics bins in the following Shires. 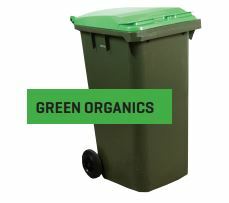 These bins have green lids.